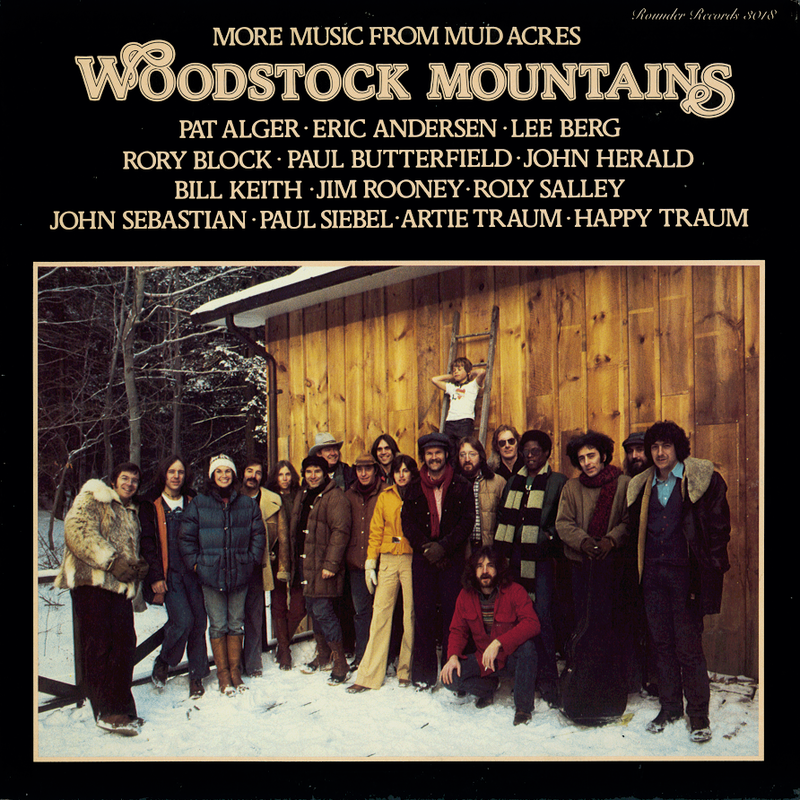 "Woodstock Mountain: More Music from Mud Acres" features Pat Alger, Happy and Artie Traum, Eric Andersen, Lee Berg, Rory Block, Paul Butterfield, John Herald, Bill Keith, Jim Rooney, Roly Salley, John Sebastian and Paul Siebel. This album brought it all together! Their peak. 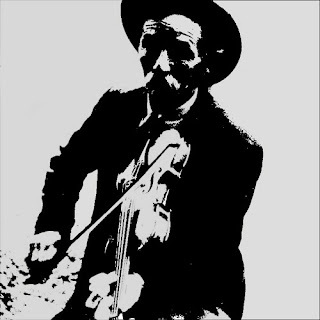 Recorded at Bearsville Sound Studios, Bearsville, N.Y., on January 13-15, 1977.